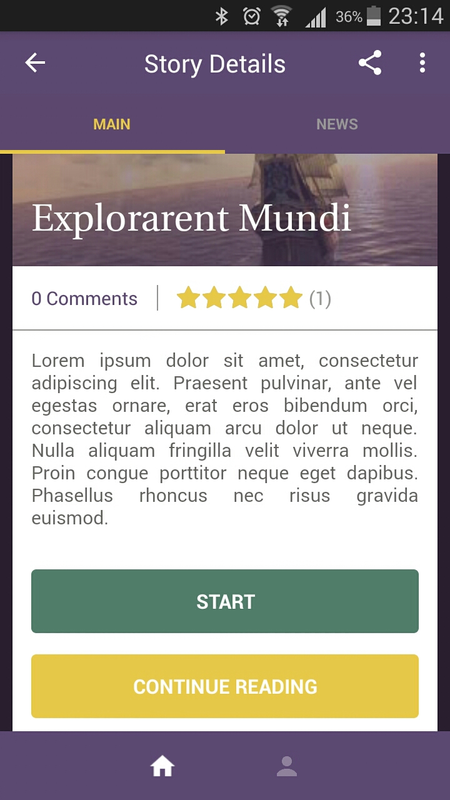 Discover the new world of interactive stories! Our story reading app will soon be available for mobile devices. Contact us to join the early access team! Transparent revenue sharing model. Writers will be able to monetize their work hassle-free! Stories can have multiple endings, multimedia chapters and can be improved and updated in real-time! Both parts, the online writing studio and the reading mobile app, are absolutely free to use and enjoy! Readers can interact with authors in their stories and chapters, providing valuable feedback for authors! © 2017 Story Circle. All Rights Reserved.